Mdumbi is a phenomenon to many; it is what makes this coastline so special. Although voted one of South Africa’s most beautiful beaches, it still holds its secluded, untouched allure. Indigenous Milkwood trees surround this beach giving rise to a different setting and feeling than any other. What looks like endless green hills eventually roll out to a beautiful river mouth and long stretch of flat beach. Spending the day on the beach with almost no one else for hours is not a rare occurrence in Mdumbi, as it is a beach known mostly only by the locals for its soft white sand, crystal clear water, and superior waves for the perfect surf. Surfing isn’t the only outdoor adventure Mdumbi is known for. The Mdumbi River is also home to some of the best fishing around. Whether on the banks or in a kayak, fishing the river makes for a great day with a fresh fish braai as an even better way to end it. Mdumbi features plenty of activities for your holiday vacation, including boat trips, fishing charters, free-diving, village tours, making the traditional Xhosa bread and much more. While visiting Mdumbi you get the pleasure of meeting the local Pondo people. The members of this tribe are known for maintaining unity and building strong connections with their fellow brothers. They believe in sentimental qualities like sharing, oneness in diversity, togetherness, love and commitment. They help to make the area so special; it is one of the most genuine places to find yourself. They will always be willing to share their culture and lifestyle with anyone that’s curious, so make the effort, and meet a local. 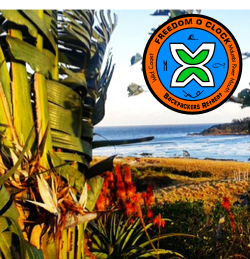 Located just 11kms from Coffee Bay it can be a great hike or drive! Whether staying in Coffee Bay or Mdumbi, nothing is too far. 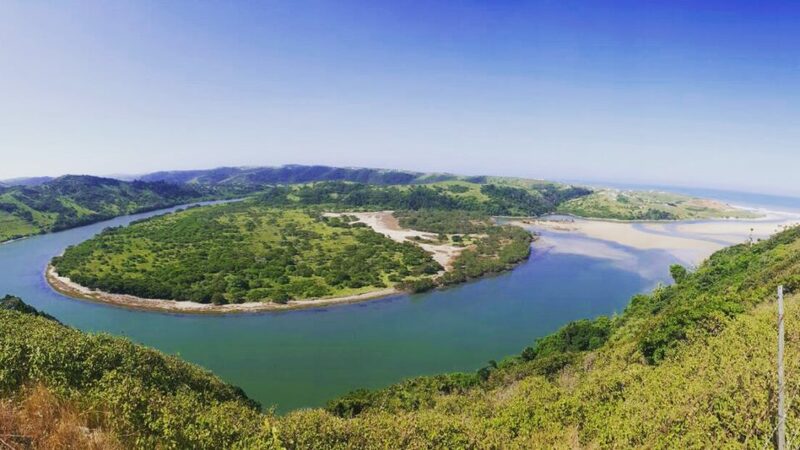 Mdumbi is a must do while visiting the Wild Coast; make sure not to miss out. Whether looking for adventure or pure relaxation you can find it on one of South Africa’s most beautiful beaches.